B-Fly is the Game’s younger sister. 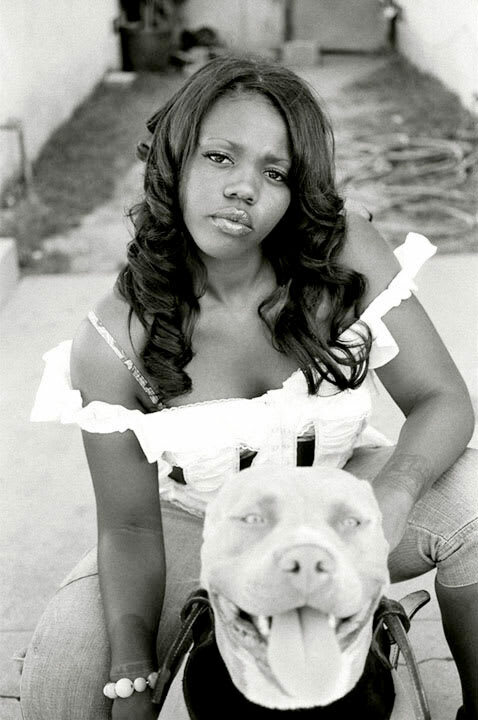 This shot was taken in front of her home in Compton with her dog, Sassy for an issue of XXL. She was a doll to work with. Her dog on the other hand was a little intimidating.